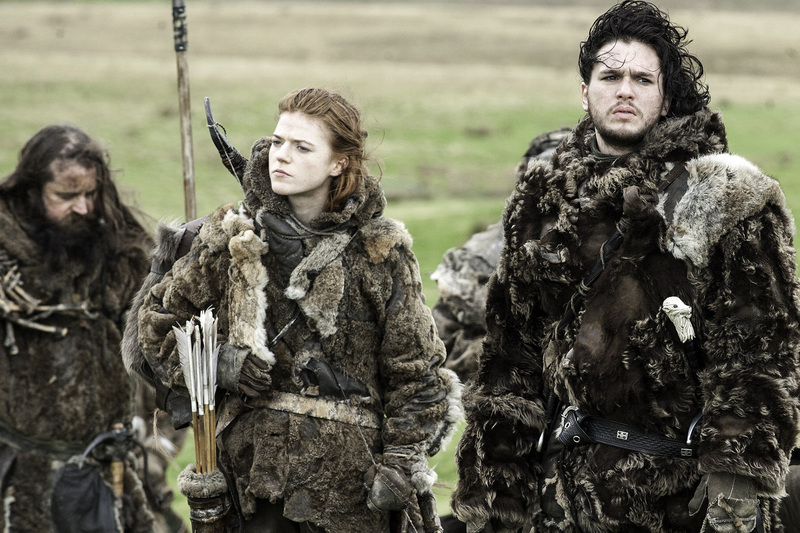 The seventh installment in HBO's Game of Thrones Season 3 is upon us! Join the crew of GOO plus Winteriscoming.net's Ours Is The Fury on this episode recorded directly after the airing of the Seven, and on a day reserved for celebrating the Mothers of the world. Especially the Mother of Dragons. Fashion is off limits, ok?